Who says that all green toys have to be made from wood or cloth? Technology is a huge part of the modern toy industry, and many green toys have gone tech as well. While it's always important to get kids outside and engaged in nature, toys are a normal part of childhood. 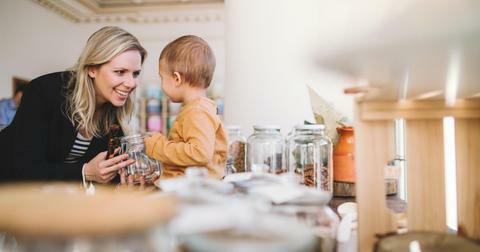 Screens often take the place of active play, and can be tempting to use when parents need alone time or to focus on other tasks around the home. 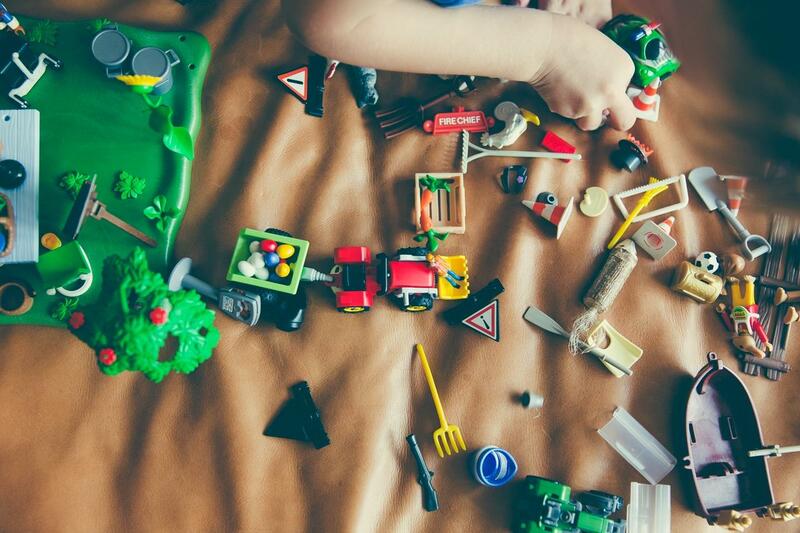 Instead, incorporating eco-friendly toys into your child's play allows them to not only get creative with new stimulants, but to learn more about sustainability. After all, all of our purchases hold power, and what companies and vendors we give our money to makes a difference long-term. Choosing to give the children in our life toys that are not only eco-friendly, but also incorporate our world's growing technology, stands with earth-friendly values and helps kids grow and learn. 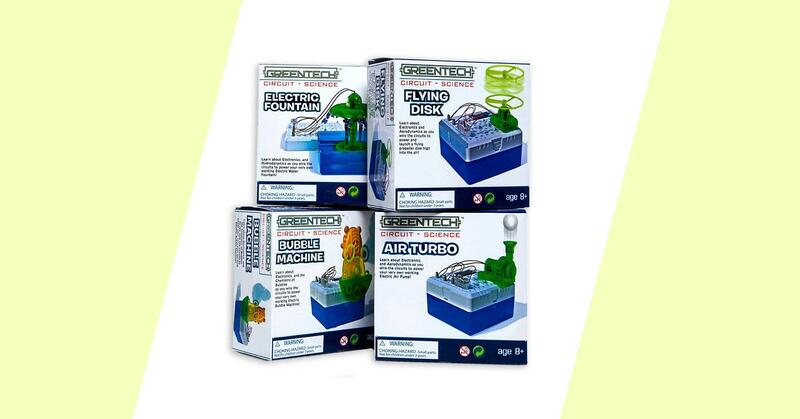 From a small toy company aptly called Greentech comes an innovative toy that incorporates the traits of toy cars, model kits, and educational toys. 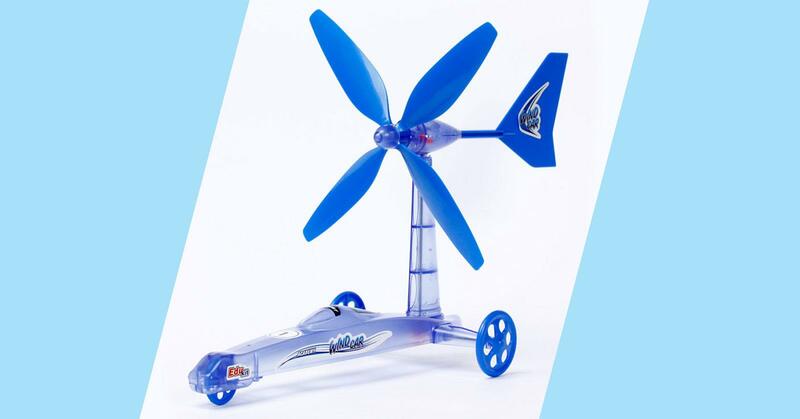 Kids build their own wind-powered car from the pre-cut pieces of recycled plastic included, then take it out to play. Even a light breeze is enough to get the car moving, and teach kids about the power of wind energy. Though you may want to advise kids not to take the car outdoors in extremely heavy wind...the car's light body might blow away! Speakers don't have to be encased in harmful plastic. 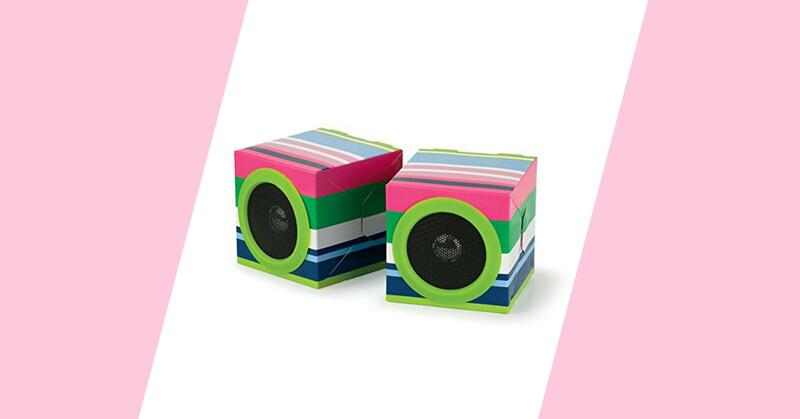 These striped mini-speakers from Merkury Innovations are made from recycled, biodegradable cardboard, and are bright enough to fit with the decor of any kid's room. Their light weight (each speaker weighs just eight ounces) makes them extremely portable--perfect for kids to hook up their latest playlists to. It's worth noting, however, that cardboard is not water proof. So wet surfaces should be avoided! What is possibly the most innovative and exciting toy on our list is, sadly, not yet in production. Designer Endrit Hajno is hoping that by the fall of 2018, he will have found a company willing to produce Quad, his interactive, green tech robot toy. 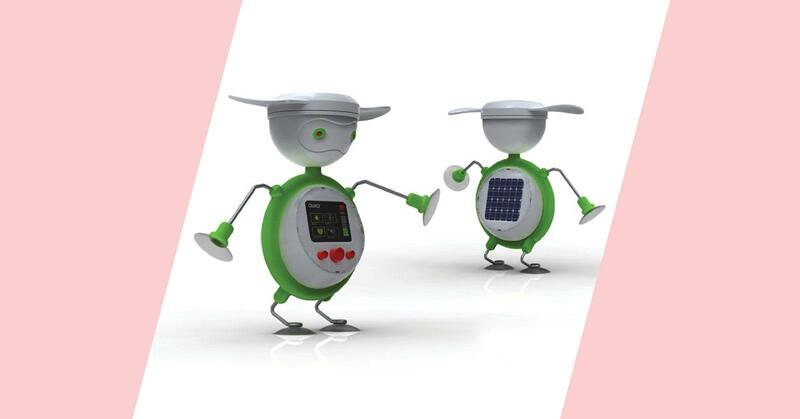 Simply put, Quad is a toy robot that "lives" on renewable energy. In this case, it must be kept alive via exposure to wind and sunlight. Quad's head includes a rotor blade that spins to generate wind energy, and his limbs end in suction cups, so that he can be stuck onto windows into order to absorb solar energy. A truly original concept that turns clean energy into more than just an abstract concept for kids. Toy helicopters and drones are all the rage these days, but many of these toys are made from harmful plastics and come with excessive packaging. Greentech has made another appearance on our list with their answer to flying toys--the Flying Disk Kit. With this toy, kids use the components provided (including casing made from recycled plastic) to create a machine with launches small, flying disks into the air. 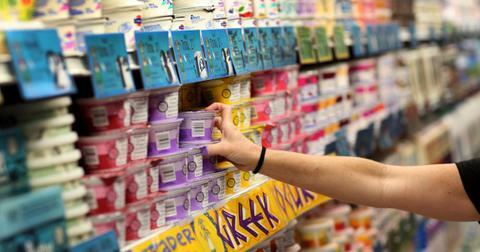 All Greentech toys also come packaged in recyclable cardboard, so kids can have fun without unnecessary waste. Solar power is an important part of humanity's future. And this innovative 6-in-1 kit by Owi is a great way to teach children about it. 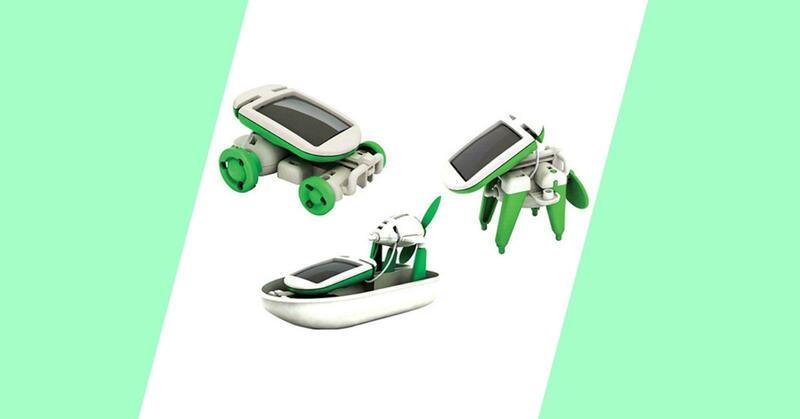 Although the kit's 21 parts are made from non-recycled plastic, it does serve as six toys in one and there are no batteries required. By following the included detailed instructions, kids can create an airboat, windmill, puppy and two different planes. 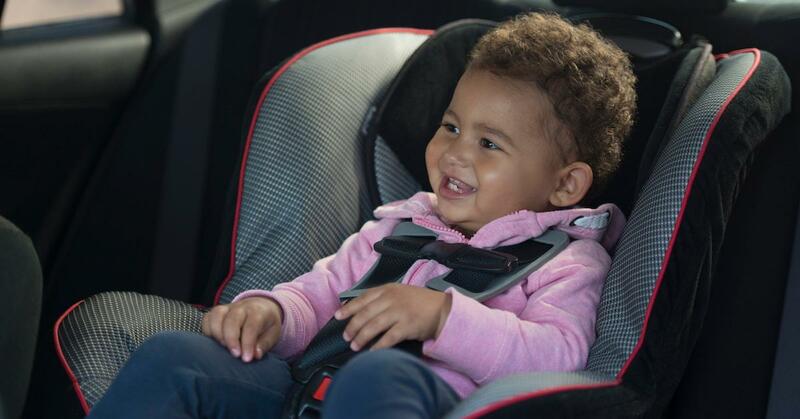 With so many options, every child should be able to find a shape that suits their play style.